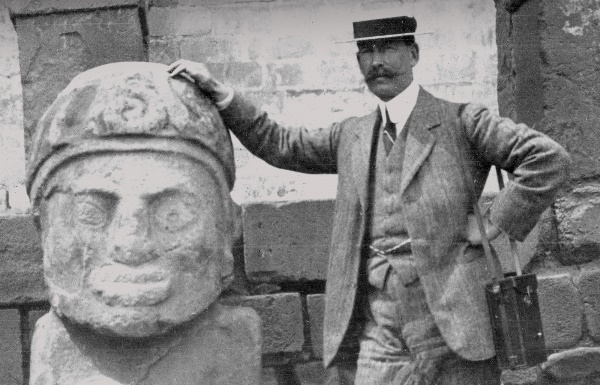 For the first time Torquay Museum will host a substantial exhibition showcasing the remarkable life of the legendary Torquay-born explorer, Col. Percy Harrison Fawcett. Charting his incredible search for The Lost City of Z in the Amazon Jungle, the exhibition will display fascinating items from the Museum’s archive - many for the first time. Also on show will be props from the recently released and critically acclaimed Hollywood Film, The Lost City of Z, which has brought Col. Fawcett’s tragic story to a larger audience. Torquay Museum was involved with the production of the film and some of the props made for it were based on Fawcett's personal possessions housed in the Museum. This exhibition has been made possible by a Heritage Lottery Fund Sharing Heritage grant. There will be a series of explorer related talks and events to accompany the exhibition. See the Museum's What's On pages for further details.